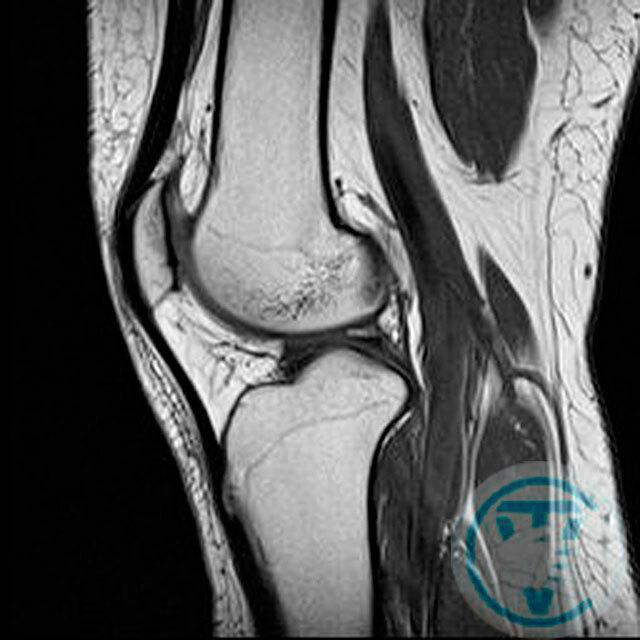 Knee Osteoarthritis (Gonarthrosis) - Gonarthrosis and the other names for this disease such as the osteoarthrosis or the deforming arthrosis of a knee joint and according to the English classification it’s the osteoarthritis of a knee joint. The disease occurs in every fifth inhabitant of the planet. 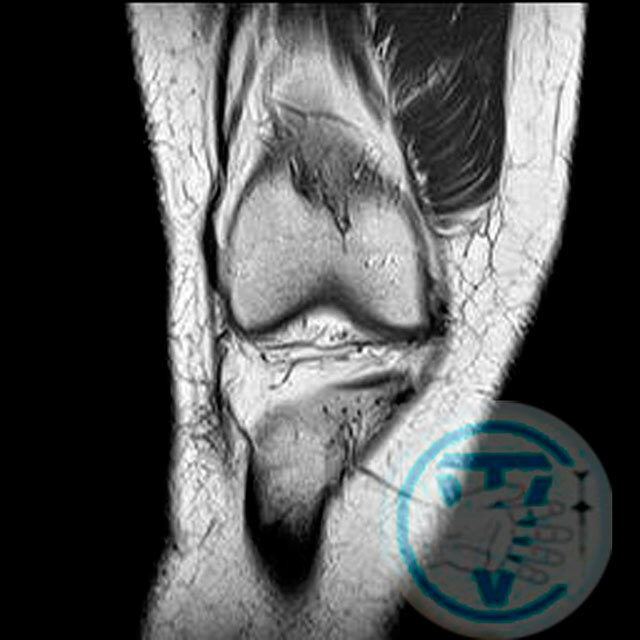 The osteoarthritis usually develops after age of 40. Women suffer more often than men. According to medical statistics, from 7 to 22% of all people on Earth are suffering from gonarthrosis. 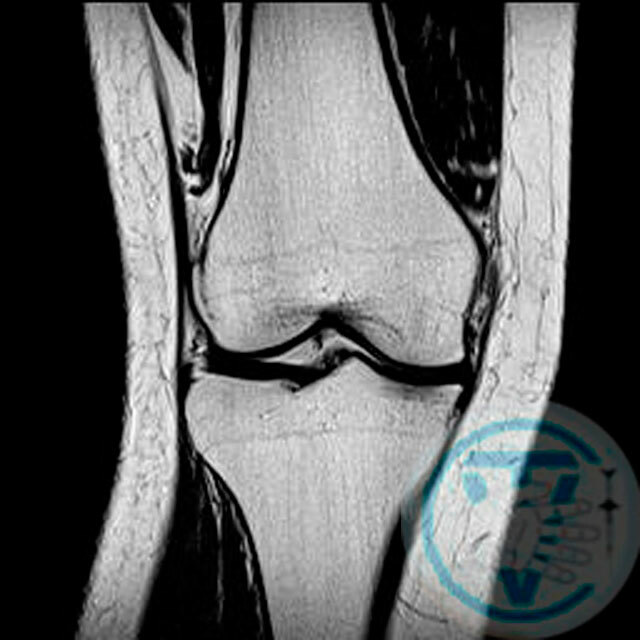 The normal anatomy of the knee joint includes the ligaments, meniscus, articular cartilage and articular bag. 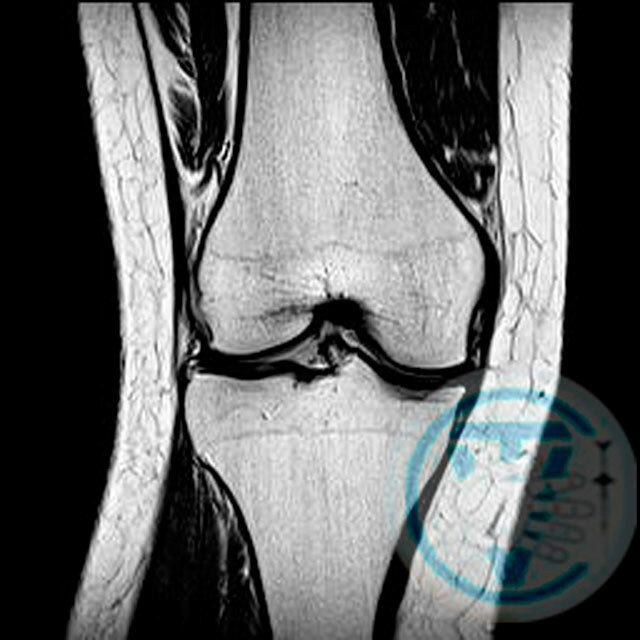 The osteoarthritis of a knee joint is characterized by degenerative lesions of hyaline cartilage. The cartilage that lies between the contact surfaces of the tibia and the femur becomes thinner, stratified and eventually loses its cushioning properties. 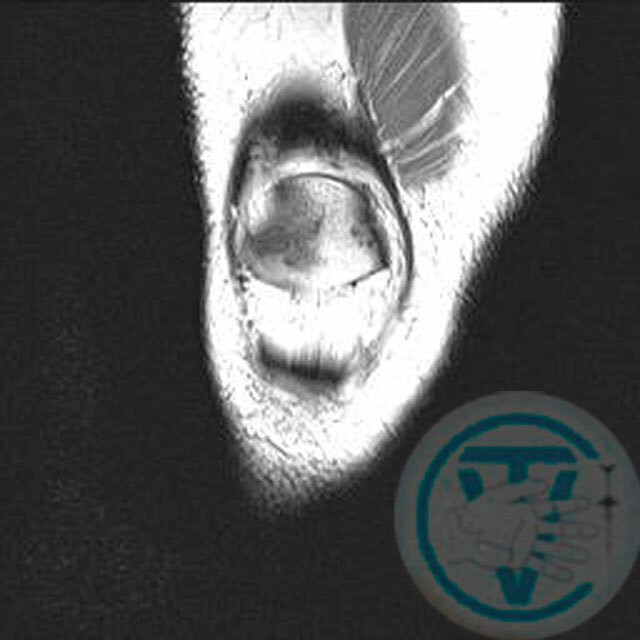 In advanced cases, the disease leads to the complete disappearance of cartilage; the articular gap is narrowed and it is leading to much more wearing of the cartilage. As a result, the articular surfaces of the bones are changed and subsequently the osteophytes start to grow; they known as "spikes". 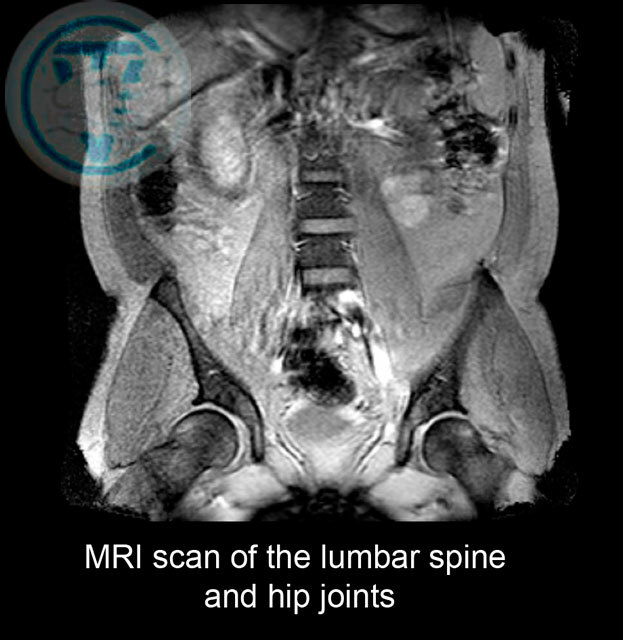 This leads to the joint strain, appearance of severe pain and limitation of the joint mobility. The main symptom of the disease is strong, cutting pain and more often on the inner surface of the joint. The pain increases with movement or exercise. 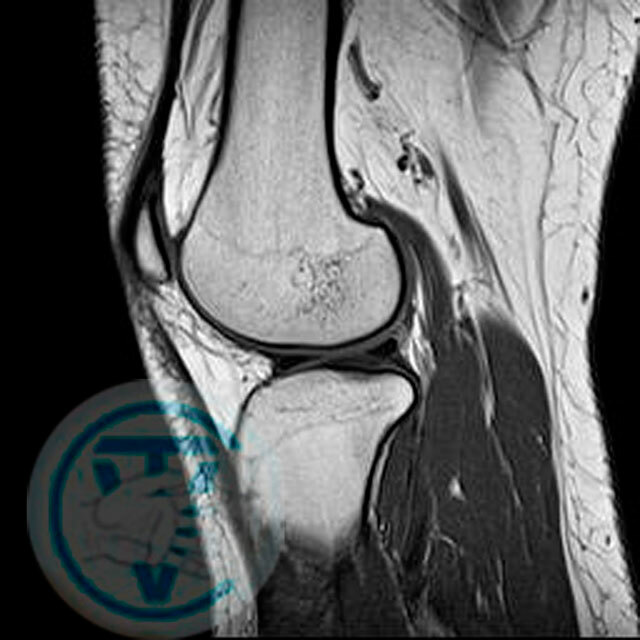 The disease begins gradually with minor pain or discomfort in the knee when walking. The pain is worse during the movement, especially during the descent or climbing stairs. Pain often occurs when the person needs to rise from a seated position; it is difficult to straighten the leg. Later on the deformation, swelling and even lameness manifest in the affected joint. When person is walking the crunching can be heard by oneself. 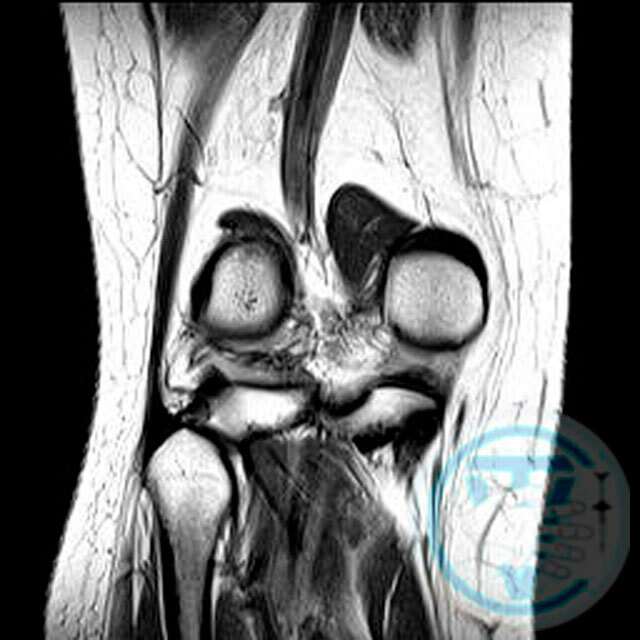 Hypotrophy of the muscle groups of the femur and tibia is marked not rare. Contracture and blockade of the joint appear in the later stages of the disease. Generally, the disease is not limited by one joint only. Later the other joints are involved in the pathological process such as a hip or knee on the same side usually or other lower limb. Surgical treatment consists replacing the affected joints by implants. 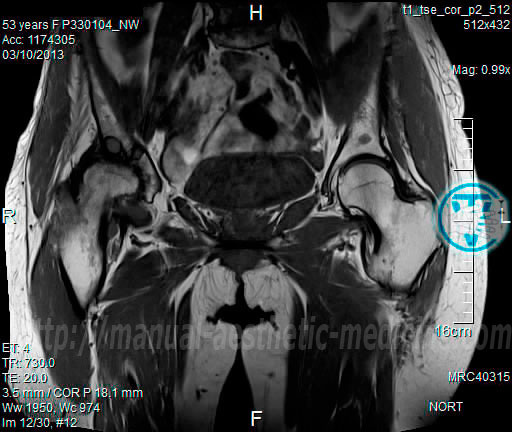 These operations are traumatic and quite often have different complications. Therefore the development of effective conservative treatment methods is critical. We believe that apart from endocrine and autoimmune processes leading the destruction of the joint an important role belongs to violation of their innervation and blood supply. 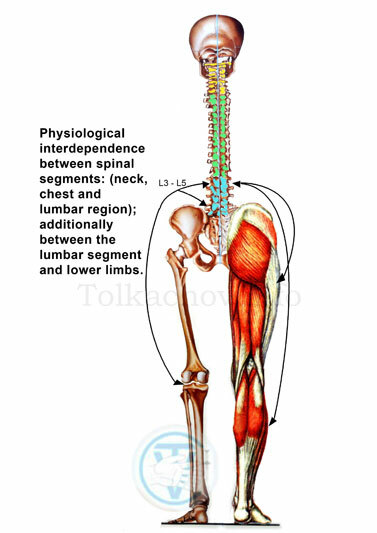 One of the main reasons causes the breach of innervation can be the infringement of nerve structures (at the L3 – L5 levels of the nerve root exits and also sacral plexus); they are responsible for the neurotrophic regulation of the joint. The treatment is carried out in accordance with “the principles of the multilevel approach in the treatment of chronic and degenerative diseases”, described in our article (medical journal “Bulletin of the science researches”, Ukraine, No. 3 of 2011)". Our treatment is effective; it gives good clinical results with long-term remission and often allows avoiding surgical treatment. The treatment should begin at the early stages of the disease. 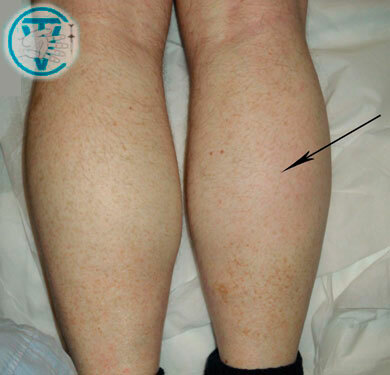 One of the most complicated diseases of the musculoskeletal system is deforming coxarthrosis. 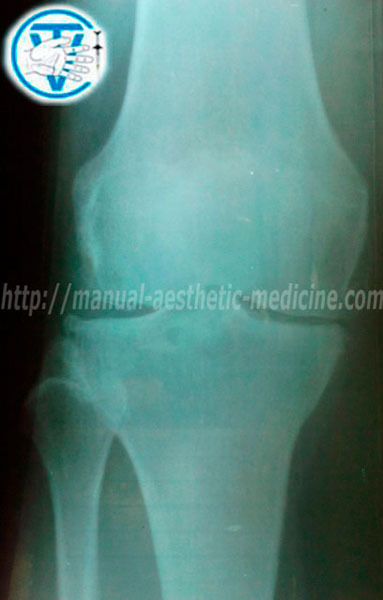 The disease of a coxofemoral joint is characterized by destruction of articular surfaces of the femur head and acetabulum, that is followed by distortion of the motor and support functions of lower limbs, increasing painful sensations initially at the beginning of movements and then in the state of rest. 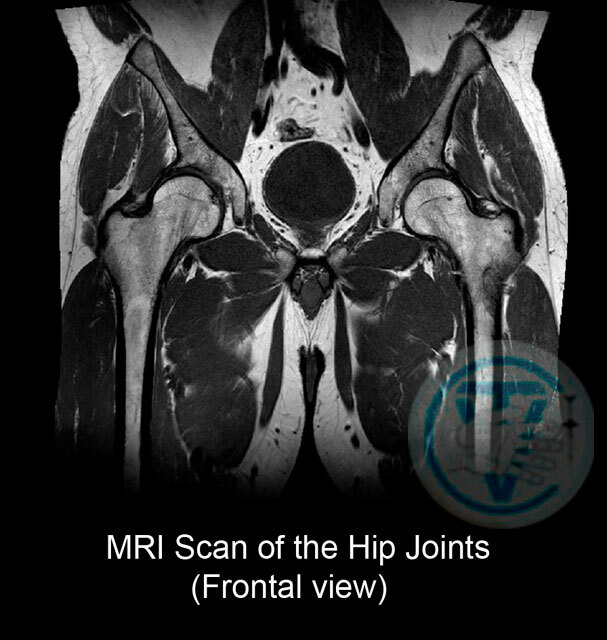 Damage of coxofemoral joint quite often leads to distortion of pelvis. Hypotrophy and atrophy of muscles in buttock area, in hip and shin muscular group, decrease of muscular strength becomes noticeable. Further, limping appears. When walking patients are compelled to use a cane or crutches. As a consequence of movement restriction volume in a coxofemoral joint, compensatory increase of mobility in lumbar backbone area becomes apparent. (Treatment is carried out according to "The principles of multilevel approach to treatment of chronic and degenerate disease of a man").